Quality: We’ve never taken our eyes off the ultimate goal, which is to provide the client with a final website that they are proud of. This means creating carefully crafted websites with clean code and beautiful designs. Professionalism: From day one, we made a commitment to pick up every phone call we could and never put off until tomorrow a hard conversation the we could resolve for a client today. This translates into quality of service and makes for happy customers. Consistency: You don’t have to be the best at everything to give great service to consumers of your service. Not everyone can develop the next Facebook platform, but if you’re honest with your clients about what you can deliver, and reliably and consistently deliver on that, you’ll be doing far better than most of your competition. The way I see it, theme foundries are no different than web-service companies. 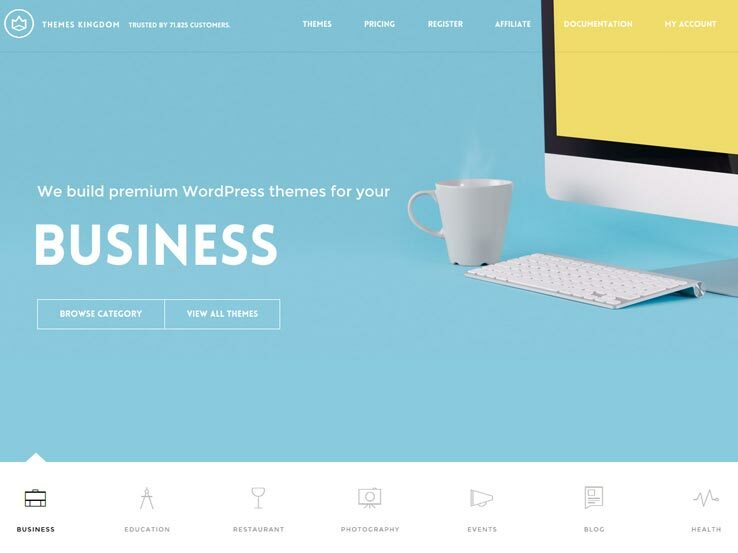 When you’re looking for the best place to buy a WordPress theme for your business, you should be able to ask yourself if this company is going to live up to these same principles of quality, professionalism, and consistency. Quite honestly, some do, and some do not. 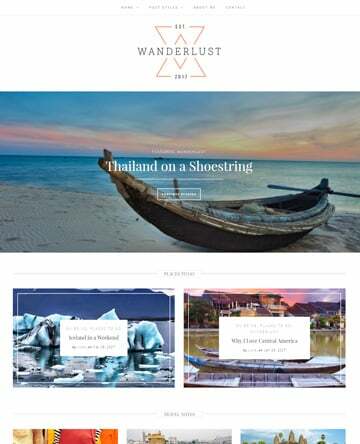 Over the years we’ve purchased and worked with a huge number of themes from many premium theme developers, and drawing on this experience, I’ve compiled our shortlist of the best theme shops, where you can buy a WordPress theme and know that you’ll be well taken care of. 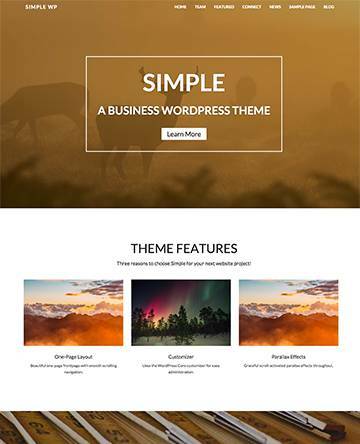 Elegant Themes was one of the first theme foundries to produce really versatile themes that could be transformed to work for a wide range of business purposes. 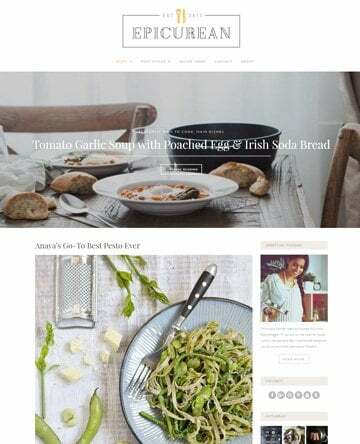 Some of the themes produced by Elegant Themes have become standards of the internet and you’ll bump into them over and over. I remember one year when I had four or five clients come to us with requests to set up and customize the TheSource theme. Truth is, it’s still a pretty decent theme and the newer ones that Elegant Themes has been producing are even better. Yes, it’s blatant self-promotion, but we really do strive to live up to all the business principles I outlined in the introduction to this post. 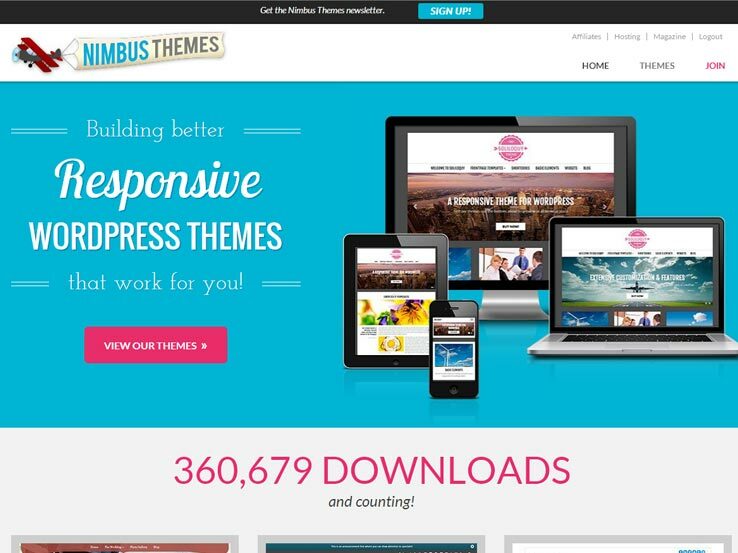 We produce a range of very flexible, business-oriented WordPress themes that tend toward minimalism in design and are feature rich. We also work extremely hard to treat every support request with urgency and seriousness. We know that your business is important to you, so we go to great lengths to show the same respect. 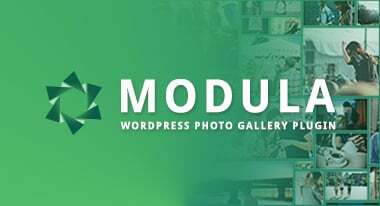 Buying WordPress themes can be a stressful process but we’re committed to providing the best possible experience and products. 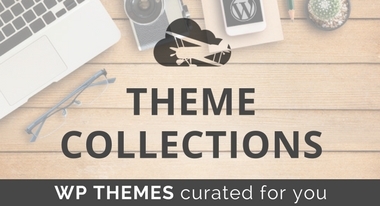 TeslaThemes currently offers 27 interesting and unique themes and at a very reasonable price. Over the last year we’ve worked with several of the TeslaThemes products and always found them to be thoughtfully put together and well supported. I also have a fondness for TeslaThemes because they launched about the same time as we did so it’s been exciting to watch their struggles and achievements and compare them to our own. 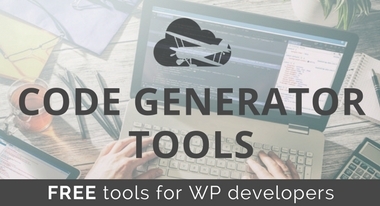 The Engine Themes template line is impressive and unique to the industry, as all eight themes are WordPress App platforms powering interfaces like classifieds, job boards, questions and answer, and hotel registration. 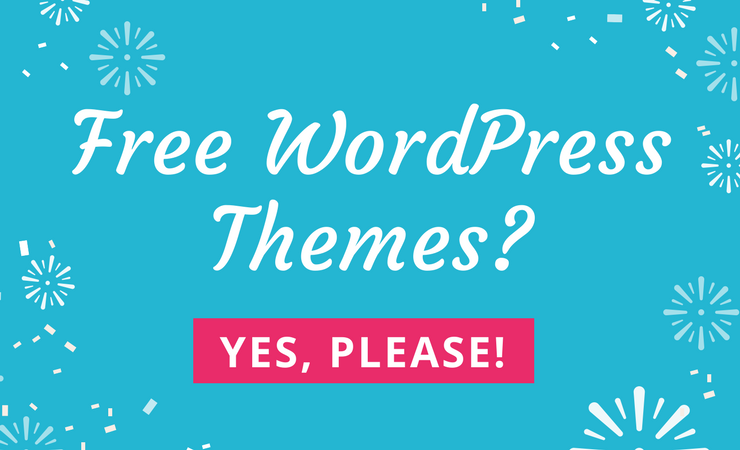 I truly believe that Engine Themes is at the leading edge of the next wave of WordPress theme development. They’ve found solid, useful ways to extend WordPress and I applaud them for it. All of our interactions with this team have been very pleasant and I would anticipate that their support would be also. I love that Themes Kingdom had gone out of their way to personalize their business. They put their team out front and center with photos and contact info. That takes a genuine belief in the quality of your products. On top of that, they make a commitment to “Amazing Support,” and they state it right there on their frontpage. This is the kind of openness and responsibility I’d like to see from all foundries, and I think Theme Kingdom has nailed it! 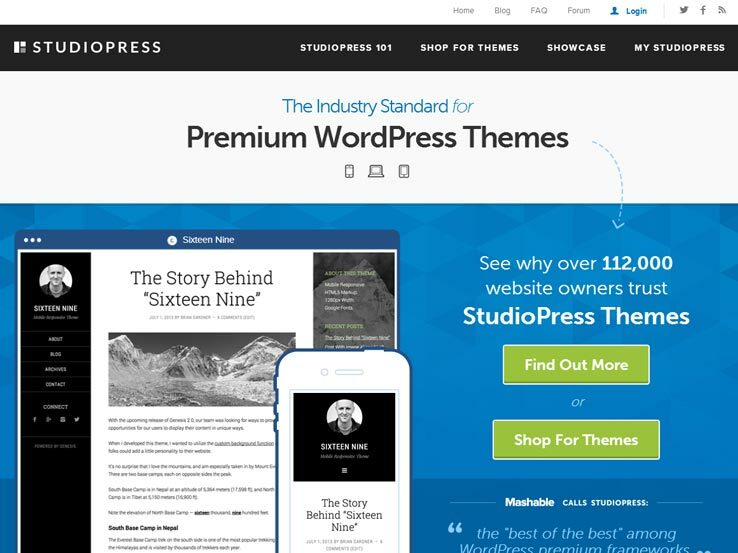 Brian Gardner at StudioPress was an early pioneer of the premium WordPress theme business and he’s consistently produced themes that sell and garner attention. The framework he developed is heavily reliant on a system of custom hooks, which as a developer who has child-themed his templates, I appreciate, but I also understand why I’ve heard from clients that they struggle with navigating and modifying these themes. As the name applies, Church Themes is a foundry that specializes in creating templates to fill the needs of churches. 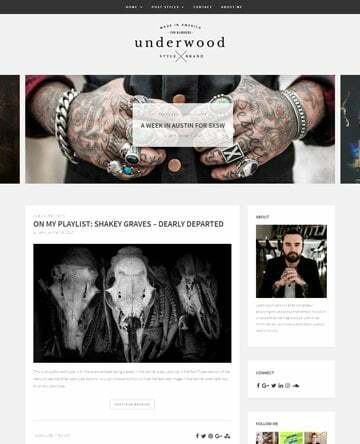 If you or your client are looking to buy a WordPress theme in this niche, then Church Themes should be one of your stops. Creative Market is a competitor to Envato in the “creative marketplace” space. This makes them an odd fit for this list as they are an amalgam of many products from many developers, but there are some really awesome themes in the mix so I don’t want our readers to miss out. 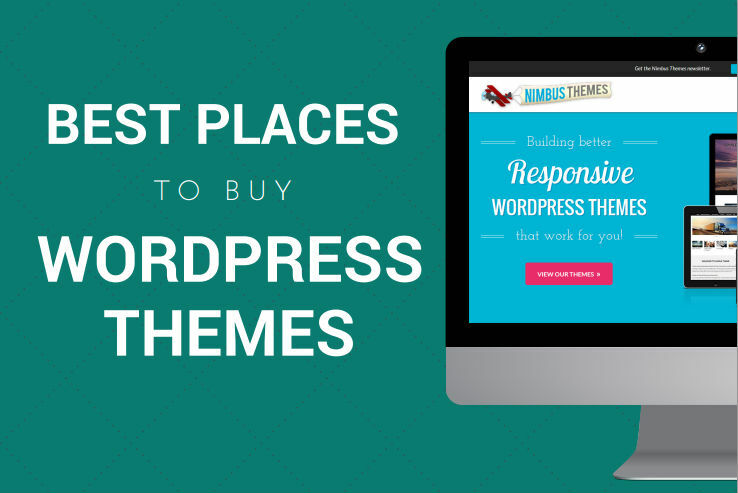 In all honesty, buying themes off ThemeForest is a mixed bag, and I don’t doubt that I’ll get some push-back for including them in this list. Here are the facts though… there are some really great themes from awesome developers on ThemeForest, but they are mixed in with a ton of themes that might not fit our criteria for this post. The best guidance I can give in this regard is to really review the support threads to see if the developer is making a genuine effort to provide full support to consumers of the theme. In fact, don’t stop there. It’s a really good idea to also check the support thread for other themes by the author because some sellers will provide great support at first but will loose interest/steam as the sales begin to lag over time. Evan, thank you for your trust toward us!